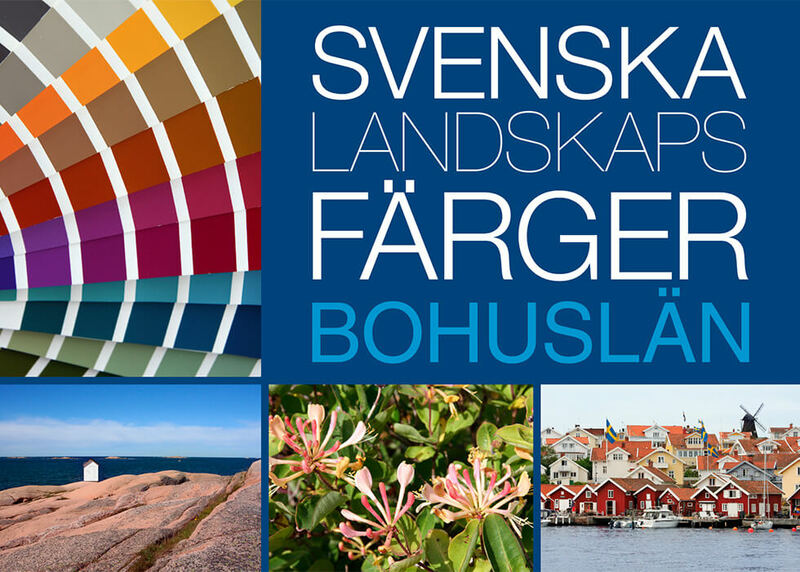 This is the ninthbook in a series of Swedish Counties and their colours. The authors interior designer Lena Anderson and human geographer Marja Lindblom give us a quick tour to Hålö and the Marble Pool, the Stonemasonary Museum, Gullholmen Captain´s home and much more. Previous books deal with Gotland, Dalarna, Lappland, Närke, Skåne, Södermanland, Värmland and Västergötland. Theese small books are intended as inspiration for delving into each province´s sights and activities, offering colour suggestions and functioning as tourist guides. Detta inlägg postades i Nyhetsnotiser och märktes Bohuslän, Book den 26 januari, 2018 av admin.